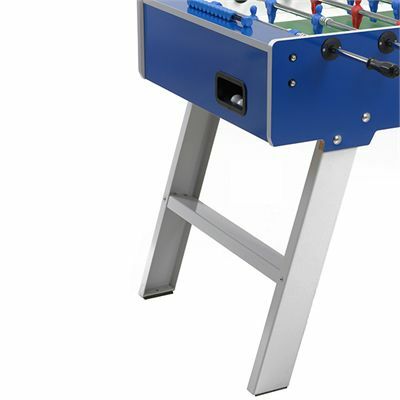 The Garlando Master Pro is a sturdy weatherproof outdoor football table with a 20mm blue cabinet made from waterproof plywood coated with plastic laminate and 30mm folding metal legs with water-resistant powder varnish. 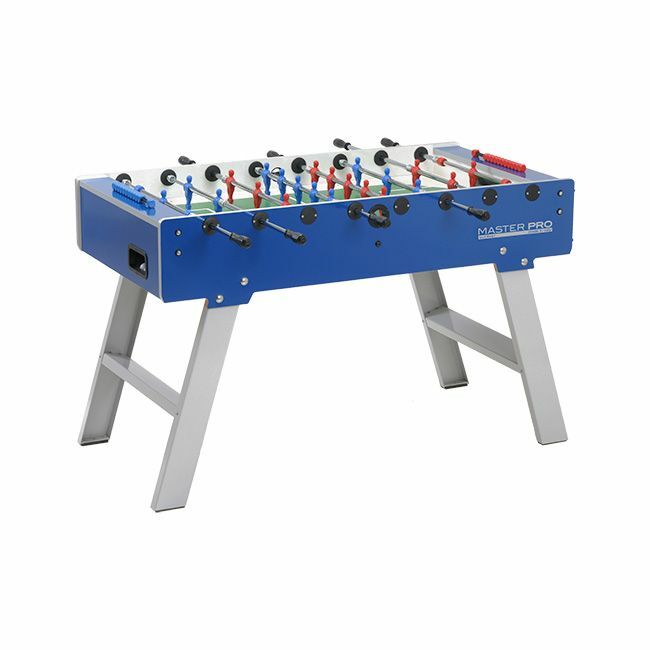 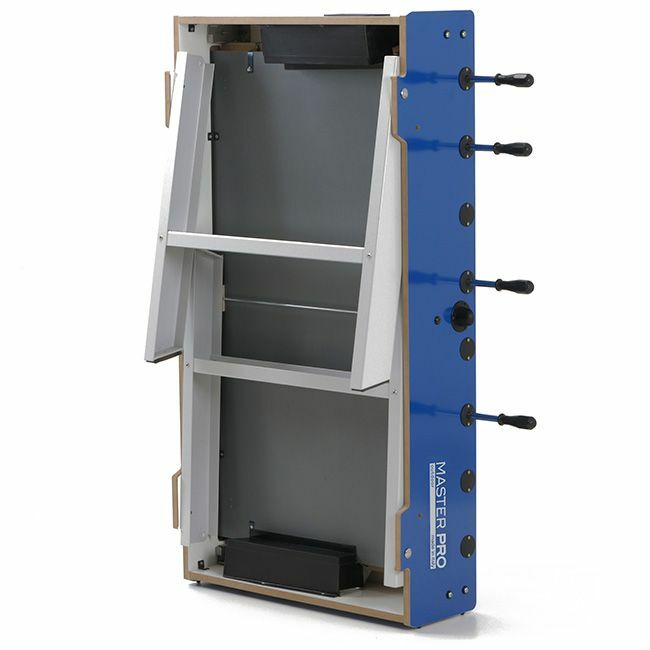 It offers fully rotating goal keepers (360 degrees), players in unbreakable plastic moulded onto the bars and stainless steel roller bearings to improve the game speed and reduce stress on the players’ wrists. 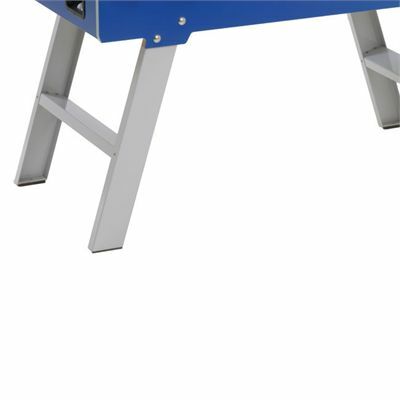 In addition, the parts are protected against rusting with a special 3 layer chromium plating of bars and tropical anti-rust treatment of all fixings. for submitting product information about Garlando Master Pro Weatherproof Football Table We aim to answer all questions within 2-3 days. 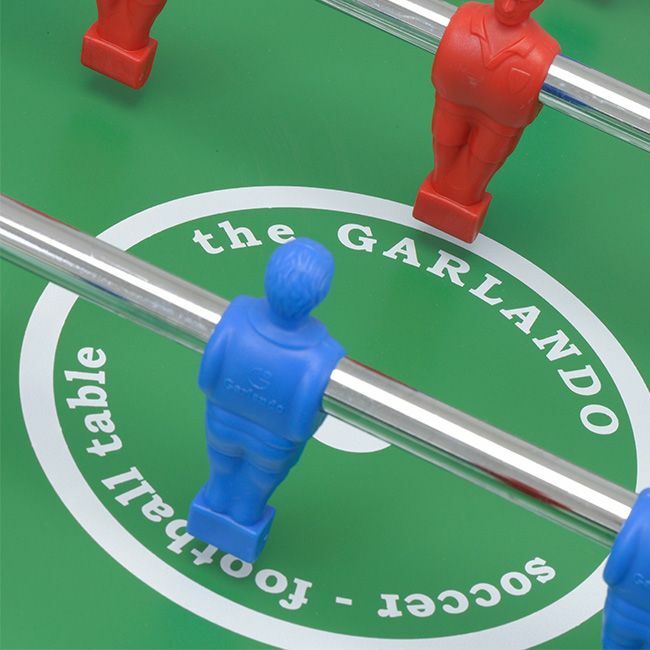 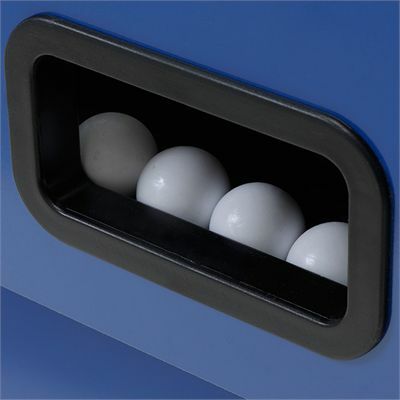 for submitting product information about Garlando Master Pro Weatherproof Football Table. We aim to answer all questions within 2-3 days. If you provided your name and email address, we will email you as soon as the answer is published. 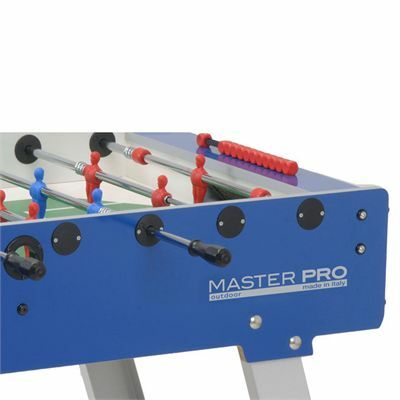 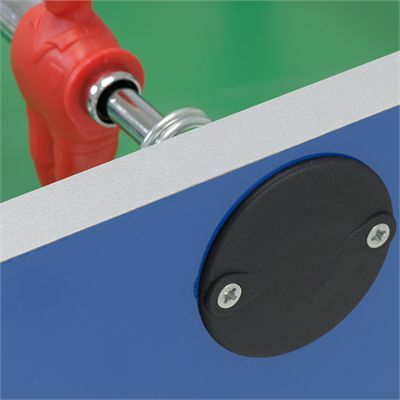 for submitting product review about Garlando Master Pro Weatherproof Football Table.